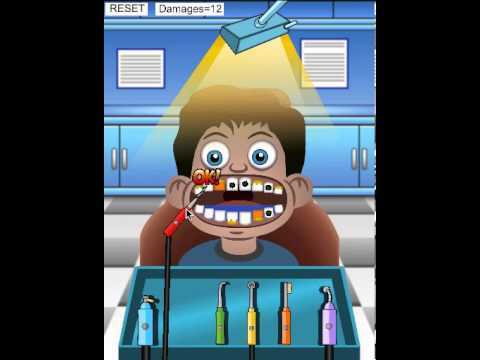 with this great template you can rebuild the classic Dentist Office games for kids. You have all the classic dentist tools: Drill, Toothbrush, Cutter, Aspirator, Lighter etc... i also added the wires and the shadows of the tools! The character is animated! closes his eyes when you use the tools, and his eyes follow the mouse position! and the background image is in .PSD file; so you can "change or rescale" the graphics whenever you want!